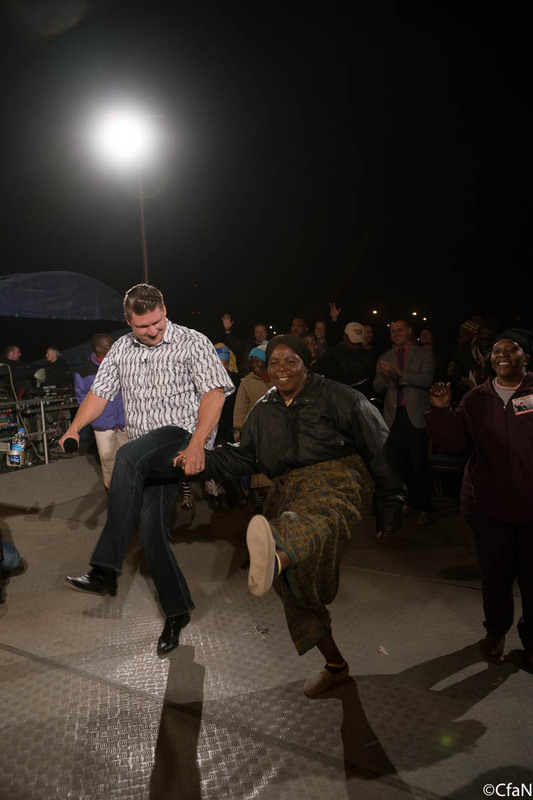 Our Gospel Crusade has just come to an end here in Harare, Zimbabwe. Despite the bitter cold weather, the attendance almost doubled over last night! The government minister of religion attended two of the evening meetings this week. It is an epic event in this region that has gotten lots of attention. The services are being broadcasted on the radio. It seems everyone has heard of what is going on. As I was leaving the meeting tonight, a young man approached me and said, “I am an evangelist. With your permission, I would like to start preaching all your sermons.” I was thrilled. 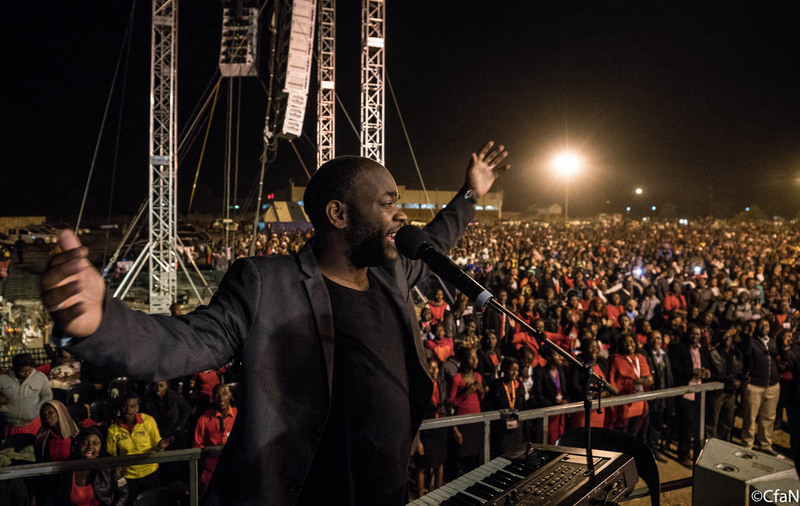 I pray the Lord would raise up many evangelists here in Zimbabwe and that the work that began here this week will continue through the local ministries. I have had a couple of wonderful guest ministers with me this week. Rev. 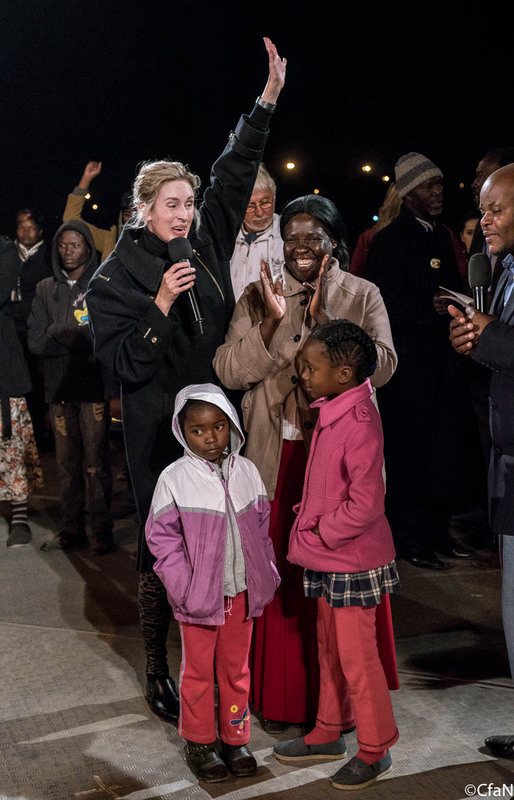 John Wilds led us in wonderfully anointed worship and Evangelist Tamryn Klintworth both spoke in the Fire Conference and ministered to the sick last night. They were a great blessing. 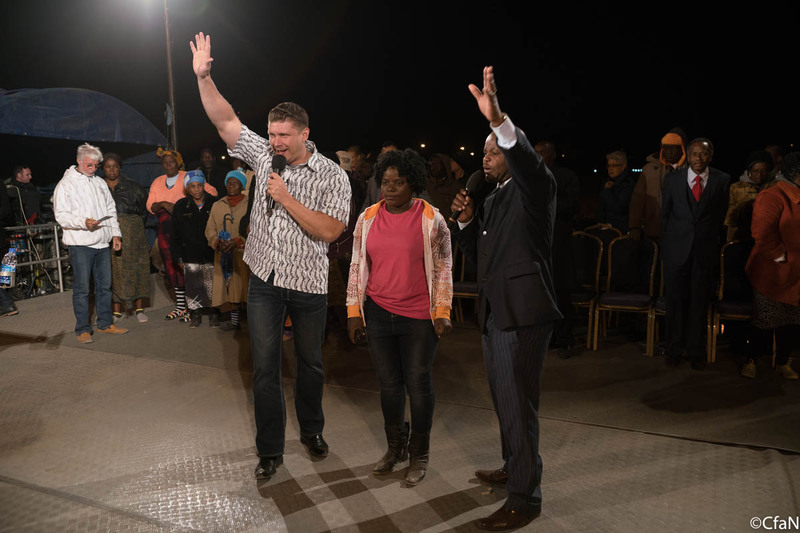 Tonight, in the final meeting, many thousands accepted Christ and many wonderful miracles took place including several cripples and paralytics that were totally healed. The miracles were far too many to mention. One of the local leaders brought his father to me last night for prayer. He was crippled. I prayed for him and Jesus touched him. Today, the son told me that his father is actually a local witchdoctor. He was healed, but still had not accepted Christ. I asked him to bring the father back tonight so I could speak with him. I had the chance to pray with him to receive Jesus one-on-one at the end of the meeting. What a wonderful testimony. 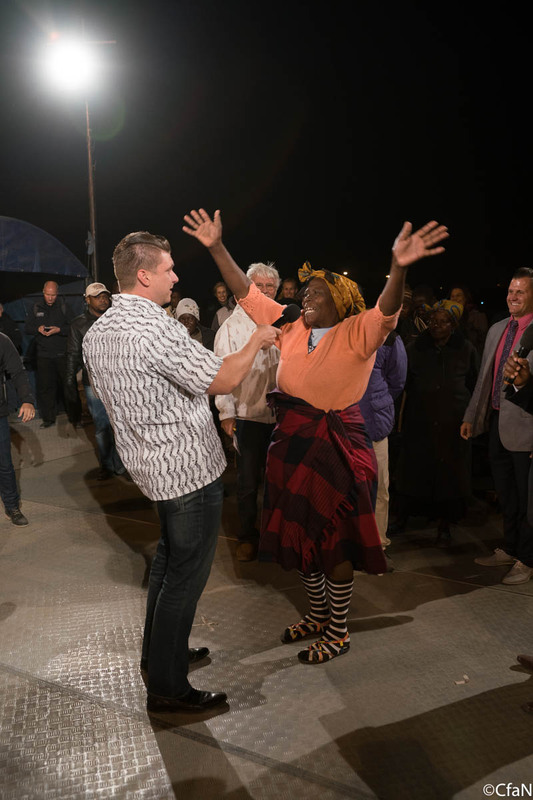 A local witchdoctor healed and saved – one of the many thousands of lives touched this week. 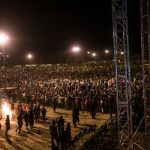 Our next Gospel Crusade will be in Lagos, Nigeria. 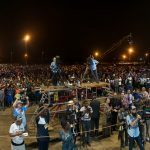 It is Evangelist Reinhard Bonnke’s “Farewell Crusade” in Africa. We are expecting a massive attendance, and I am believing that it will be the beginning of a whole new season of super massive crusades in West Africa. Please pray for that event. There is so much work to be done. Thank you for praying for us and supporting us. Heaven is rejoicing.